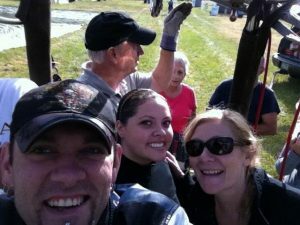 The Time Martina Got To Go Up In Balloon! The Great Reno Balloon Race is one of the best parts of living in Reno, for me and many, many, sometimes too many, others ;-). 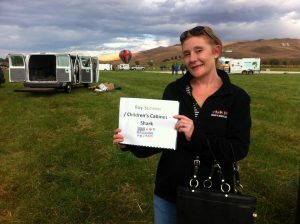 It is the largest free hot-air ballooning event in the world, in case you didn’t know. So yes, we are very lucky to have this event, quite literally (sometimes) in our own back yard. 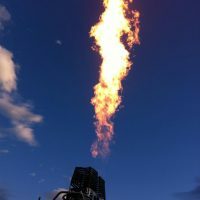 During three days in early September, the first signs of the Fall season is looking up into the Reno skies and seeing a rainbow of hot air balloons soaring about. From its humble beginnings in 1982 with just 20 balloons, The Great Reno Balloon Race has taken flight with up to 100 balloons each year. The idea was to create an event that would keep visitors in town the weekend between the State Fair and the Reno Air Races and 35 years later, it is known as a world-renowned, and locally, a beloved community tradition. I always had a healthy fear of heights, but had a fantasy about going up in a balloon since i was a kid. Like somehow the pretty balloon would make my fear of heights magically go away lol. 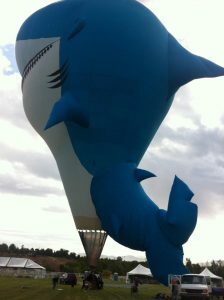 Well, for the 2012 Great Reno Balloon Race I was invited to go up in one for what we call media day. I was soooo excited, and also terrified, I figured this day would never come. How could I chicken out now? 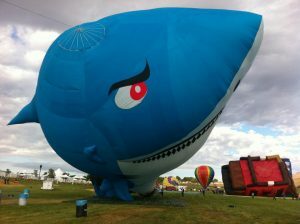 As I stepped into (well rather climbed over the side basket and then squeezed into) the basket on this fierce Shark Balloon, they called off the flying for the day. So I made it about 2 feet off the ground lol.